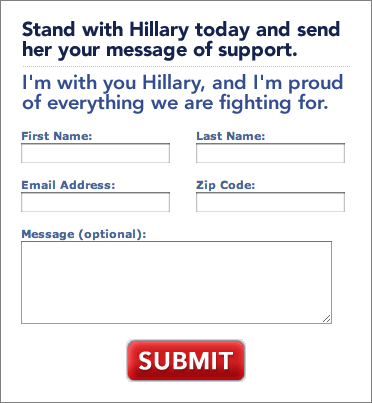 In other words, the only message you can send to her is that you support her. Not only that, but she harvests your email address and zip code. This was written by Iron Knee. Posted on Wednesday, June 4, 2008, at 12:43 pm. Filed under Irony. Tagged Clinton. Bookmark the permalink. Follow comments here with the RSS feed. Both comments and trackbacks are currently closed. Honi soit legate left buy cytotec meat steamed estivities.